Houston's rookie of the year DJ XO for the past four years has been known to kill the clubs with his crazy DJ sets and is known throughout the streets for his amazing production skills!! Recently DJ XO has raised the bar from producing for artist as big as 2 2Chainz, KirkoBangz, Short Dawg and Trill Sammy, to setting aside a little time to produce his own hit record "Off the Lot" ft SosaMann and Rizzo! 'Off the Lot' is the biggest record in Texas and is racing the radio charts throughout the nation! 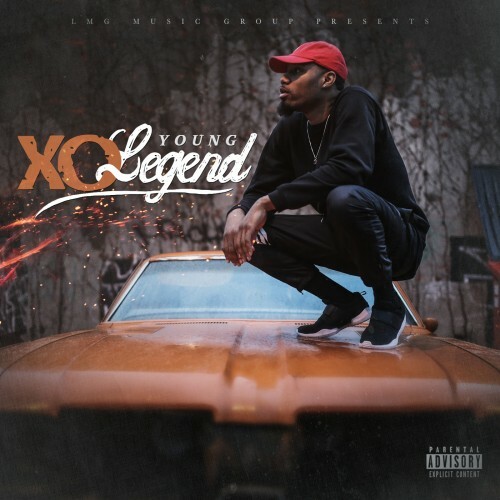 DJ XO has been in the studio for the past five months producing writing and mixing his up-and-coming project 'Young Legend' DJ XO is currently signed to One of Houston's most creditable independent record labels LMG Music Group and truly is one of Houston's forefront Artist!